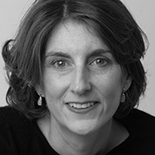 Laurie is Professor of English literature at the University of Oxford, and a Fellow of Magdalen College. 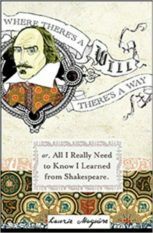 Her Where There’s a Will There’s a Way, or, Everything I Needed to Know in Life I Learned from Shakespeare, a funny, charming, lively, learned, wise book, proves her entirely plausible belief that when it comes to understanding life, all you need is Shakespeare. Published by Penguin USA and Nicholas Brealey Books in the UK in 2007.